Midnight Hub Secures Big Investment From Pamtrima Aviation! Hey guys! Its time to share some fantastic news with you! Midnight Hub has secured our biggest investment so far! We’re very proud and happy to announce that Pamtrima Aviation AB have invested in Midnight Hub! Pamtrima Avation AB is a sister company to Volito AB, which in turn is owned by the Malmö-based Granlund family. We’re very excited to have their expertise and knowledge invested in Midnight Hub, and look forward to share insights, ideas and know-how with our new partner. I won’t go into any numbers, but this investment is very important for our long-term goal for the studio: to continue building and releasing high-quality story-riven games with the best possible developers around. Having Pamtrima Aviation on board significantly increases the possibility for us to plan for a stable future where Midnight Hub keeps on delivering more than one game, which has always been the plan! We’re all in this to make something lasting. 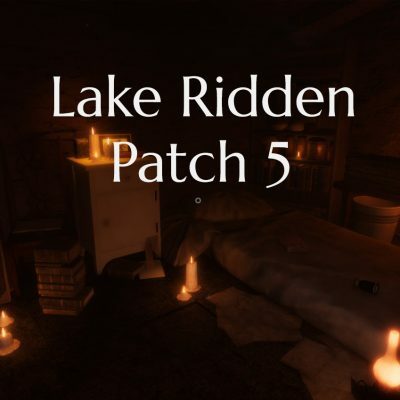 Lake Ridden is just where we start. About Midnight Hub: Midnight Hub is a small indie studio located in Malmö, Sweden. It was founded in 2015 by experienced developers who previously worked at Mojang, Paradox and Massive. 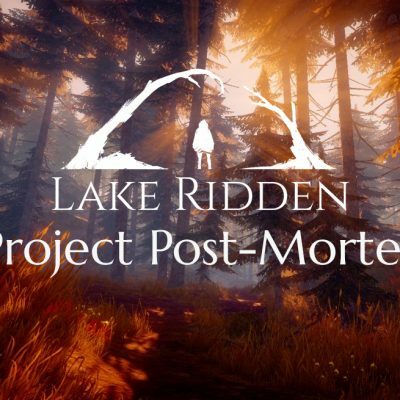 At the moment we’re hard at work with our first game together, a story-driven horror game called Lake Ridden. 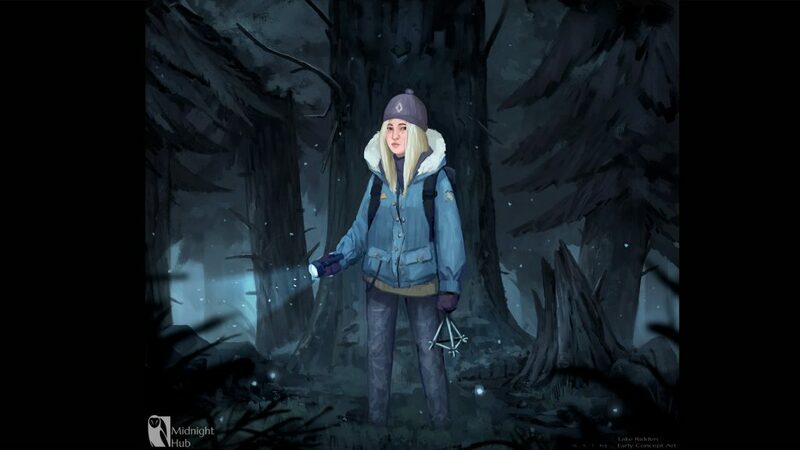 The player takes the role of 14-year old Mari who searches of her sister Sofia, who’s gone missing on a hike. 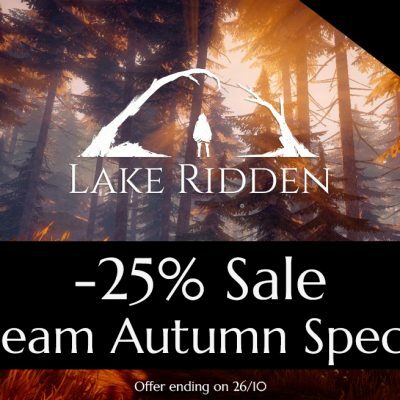 About Lake Ridden: Lake Ridden tells the story about the young teenager Mari, who goes on a hike with her younger sister Sofia, who goes missing. 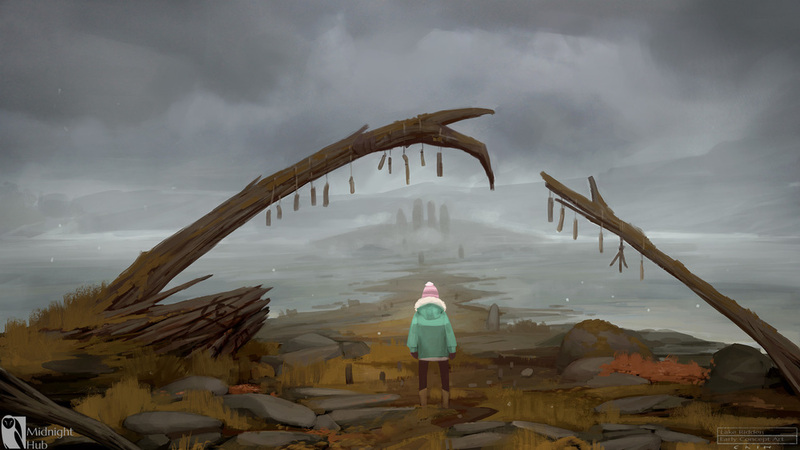 To survive, and ultimately save her sister, Maria must piece together the dark secret of the nearby town by finding clues, solving puzzles and interacting with former residents. The game is a story-riven first person mystery game, set to release in late 2017, on PC. Follow us on Facebook or sign up for our Newsletter to stay in the loop! You can always find us on Twitter where we post new screenshots and news from the team!